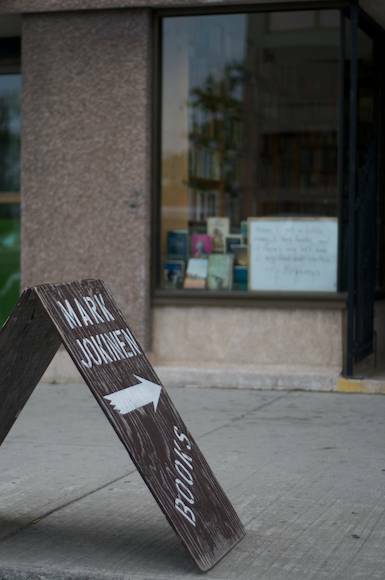 Mark Jokinen has been busy the past week moving his used bookstore from 382 Water Street to the new location at 271 George Street, which just opened yesterday. Still with a long list of things to do, he wanted me to quote his wife, Karen, who had this to say: "That's the last time we're doing this." After 22 years in business, the move was made for several reasons—namely because they're getting two times the amount of foot traffic that will be passing by the new store. But certainly the extra perks such as AC, more space and being closer to parking garages helps. 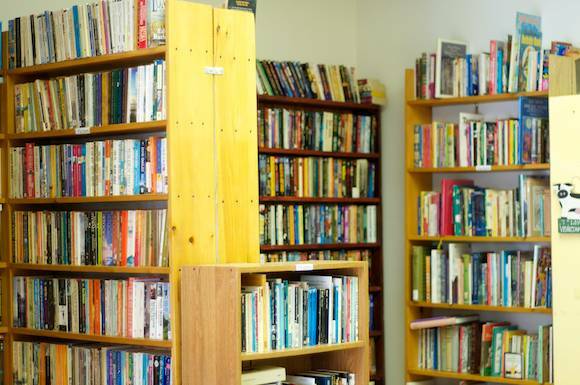 Stop in to explore the roomier store and watch for Jokinen's $1 to $4 book sale at his old location in the middle of August. Mark Jokinen Books is open Monday to Saturday, 10 a.m. to 5:30 p.m.